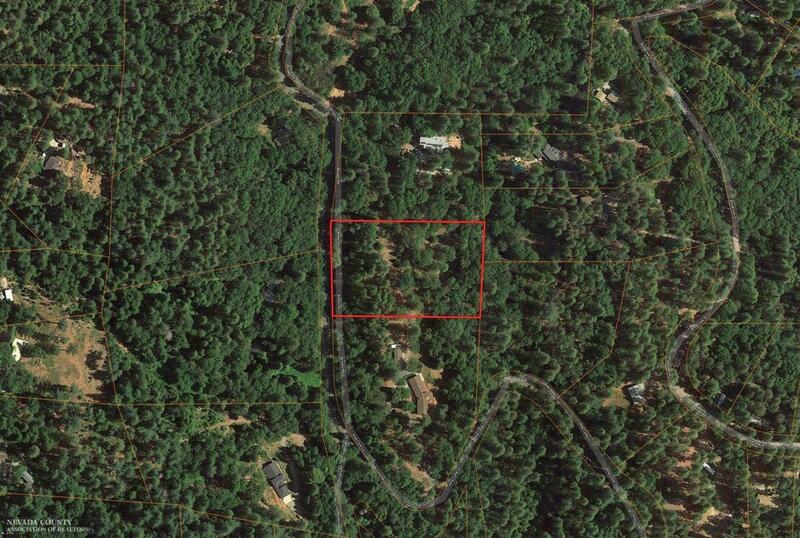 Very usable land with many nice homes in the area. On one side is 6.23 acres with a 2826' home and Barn that is for sale MLS #20183918. This can be sold separate or with home.